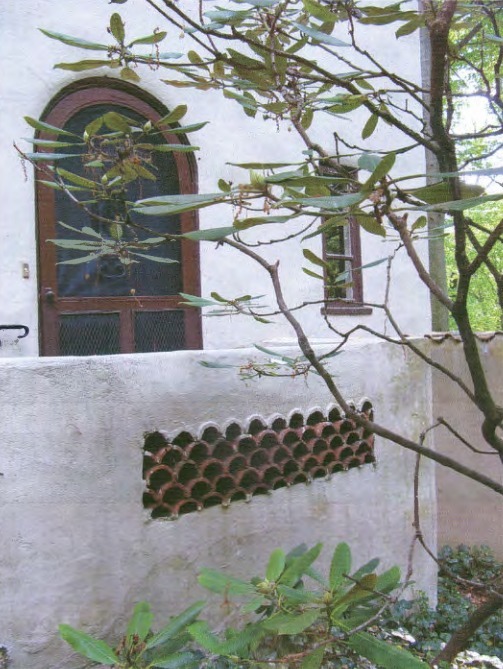 This avant-garde interpretation of the Mediterranean style was one of the first houses constructed in Forest Hills. 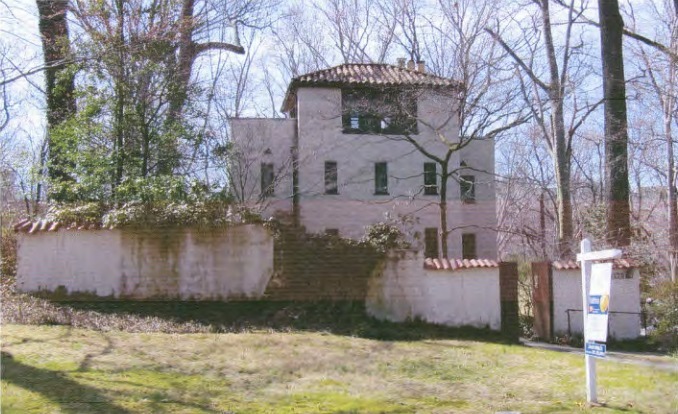 The house at 3020 Albemarle Street, NW is located in the Forest Hills subdivision of Washington, DC, an early- 20th century close in suburb. 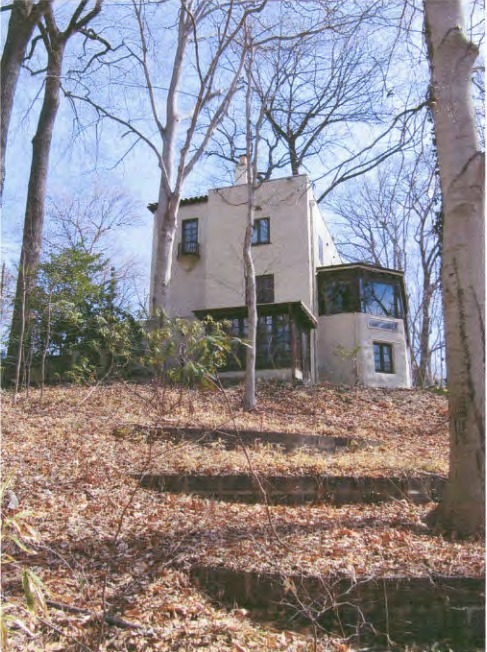 Built in 1924, it is of frame and stucco construction. The building is a notable and early work of master architect and landscape architect Horace Peaslee. The home is significant because it represents the work of master architect and landscape designer Horace Whittier Peaslee. 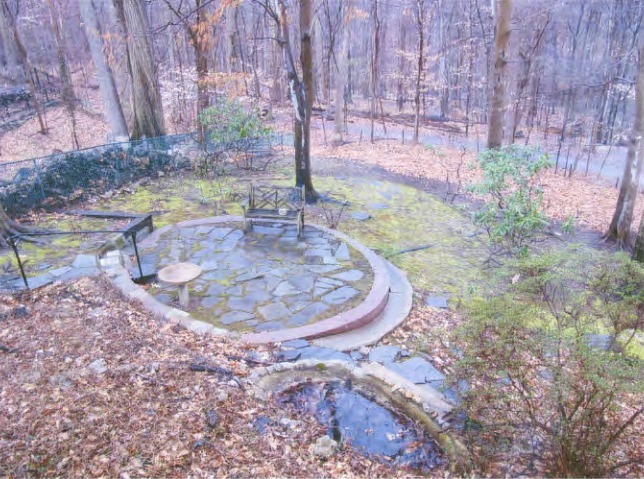 It was built at a time in Forest Hills history when Soapstone Valley would soon become a part of the Rock Creek Park System and, as such, was a very conscious effort to both take advantage of and relate to the proximate natural landscape. It is unlike any other residence in Washington. It is an elegantly sophisticated amalgam of Spanish Eclectic, European Minimalism, and American Modernism. Nominated by Forest Hills Neighborhood Alliance and designated on July 23, 2015. “Colonel William R. Davis House,” DC Historic Sites, accessed April 24, 2019, https://historicsites.dcpreservation.org/items/show/890.